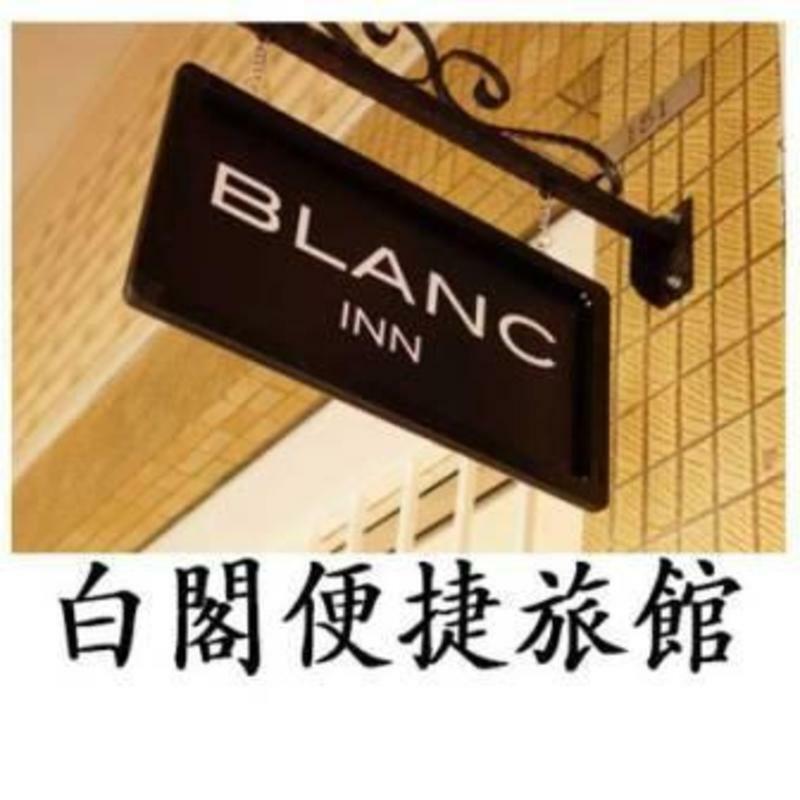 Blanc Inn is a hostel open just in April 2013, converted from an old shop house in a historical district between Little India and Arab Street, and 5 minutes walk to two MRT stations. Each air-conditioned suite contains up to five alcoves, each one offering private sleeping zones for individuals, couples or groups. 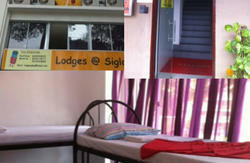 Our one-of-a-kind alcoves are generously sized and offer more privacy and space than most hostels. Each alcove has its own single or double bed (we do not use bunk beds in dorm style arrangements and we are more than just a capsule), with privacy curtains and well spaced from one another, offering more privacy than any other hostel in town. Alcove facilities include clean pillows & bedlinen, personal reading light, power points, free same day luggage storage (till 8.30pm), personal safe deposit box, mirror, ceiling/wall fan, air conditioning, sharing toilets/showers outside rooms (free shampoo/ shower gel), non-smoking and 24h CCTV. Free WIFI is available throughout the premises and the free use of a computer is available on a first come basis. The lounge has a warm and inviting dining and sofa area, with TV and reading material. The pantry corner is equipped with a microwave, toaster, free hot/cold water and coffee/tea. 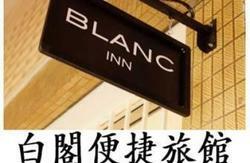 Blanc Inn also sells discounted tickets to tourist destinations. At Changi Airport MRT Terminal, purchase a standard ticket for $1.60 and board the East-West line (Green Line). At Tanah Merah train station (2nd stop from airport), you need to alight and make a train transfer. Alight and stay on the same platform, transfer to trains towards the city. After 20 minutes, alight at Lavender MRT station. We are 5 minutes walk away. Note that train service stops operating daily at 12 midnight. Taxi stands are outside the airport terminal building. Our address is 151 Tyrwhitt Road, close to Jalan Besar stadium and you should be at our doorstep within 20 minutes if the traffic is good! Taxi fare during off-peak hour is approximately S$15-S$20. Peak-hours will cost 30% extra. Night hours cost 50% extra. At Lavender Street Bus Terminal, look across the road for Eminent Plaza building. Cross the road and walk for 1 min along Tyrwhitt Road. We are located at 151 Tyrwhitt Road. At Queen Street Bus Terminal, take bus 133 from bus-stop along Victoria Street. After 5 bus-stops, alight at Eminent Plaza building, Lavender Street. Walk for 1 min along Tyrwhitt Road. We are located at 151 Tyrwhitt Road. Many long distance buses from Malaysia terminate at the Golden Mile Complex. Fares are about $5 for 4 persons in one taxi. It is 20 mins walking distance to our hostel. 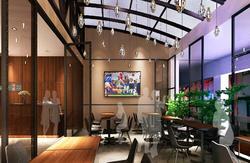 Our address is 151 Tyrwhitt Road, close to Jalan Besar stadium.